At least one author of an accept paper must register for the workshop. For combined early registration with KR and/or NMR, there is a discount. See here for details. 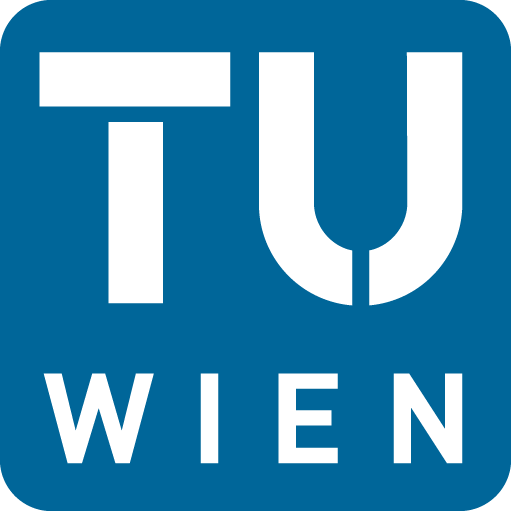 Valid for flights to Vienna and return as of July 2nd, 2014 until July 31st, 2014 (final date for return flight) on Austrian operated flights. Select 'Logic in Artificial Intelligence (KR-14 and associated workshops)' after proceeding through the disclaimer. Fill out your personal data. Choose your option for DL (or combined) registration (also consider the important notes on this page). 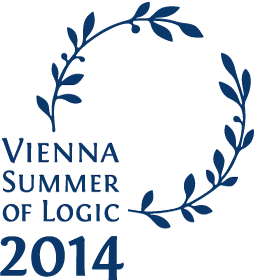 In subsequent steps you can purchase further tickets for social events, register for other Vienna Summer of Logic blocks/workshops or contract an insurance. Review or edit your options in the last step of the registration. After finalizing your options, proceed to payment options. In case of technical problems or concerns regarding the registration, please contact austropa@interconvention.at.